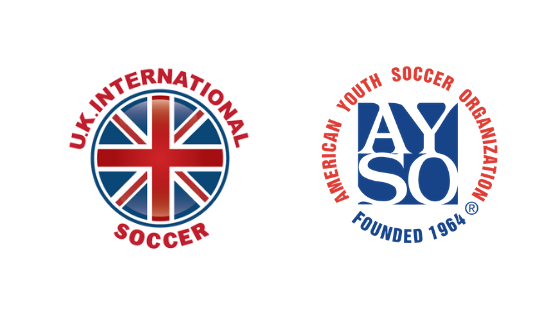 TORRANCE, Calif. – February, 2019 – The American Youth Soccer Organization (AYSO) is pleased to announce it has entered into a new 3-year agreement with long-standing education partner, UK International Soccer (UKIS). UK International Soccer has operated AYSO Soccer Camps since its inception in 2005 and has coached 275,000 players in 375 Regions across the AYSO landscape. UKIS will continue to offer camps and in-season training but will extend their services into school programming, off-season operations, instructor support and coach training. UK International Soccer joins United Soccer Coaches and The Coaching Manual as AYSO coaching education partners. For more information or to book a UK International trainer for the spring season, contact andyprice@ayso.org. Established in 1990, UK International Soccer (UKIS) has been recognized for their professionalism and commitment to player development. 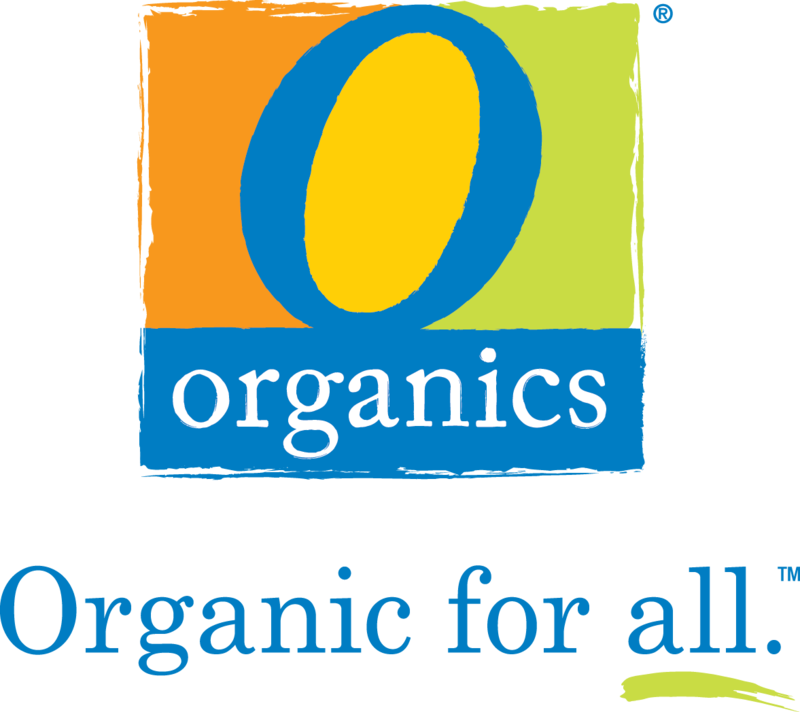 Their goal is to provide ‘The Best Possible Soccer Experience’ to players, parents, coaches and organizations with the foundation of their success built upon offering a quality program in a safe, educational and fun environment. Throughout the year, UKIS provides community day camps, residential camps, seasonal training programs, training academies, team coaching, player and coach clinics, school programs, team tours, merchandise packages and coach education products. UKIS coaches come from around the world and are recognized for their ability to recruit a dynamic and professional team of international soccer educators.